Canad Inns Destination Centre Polo Park is proud to offer traditional double queen, and king rooms, pet-friendly rooms, Jacuzzi Suites and our sixth level Executive Floor featuring Executive King Rooms and Suites. We are located just minutes from the Winnipeg James Armstrong Richardson International Airport with complimentary airport shuttle transportation. We are adjacent to a full range of amenities and services including the Polo Park Shopping Centre, other big box retailers and Cineplex Theatres. 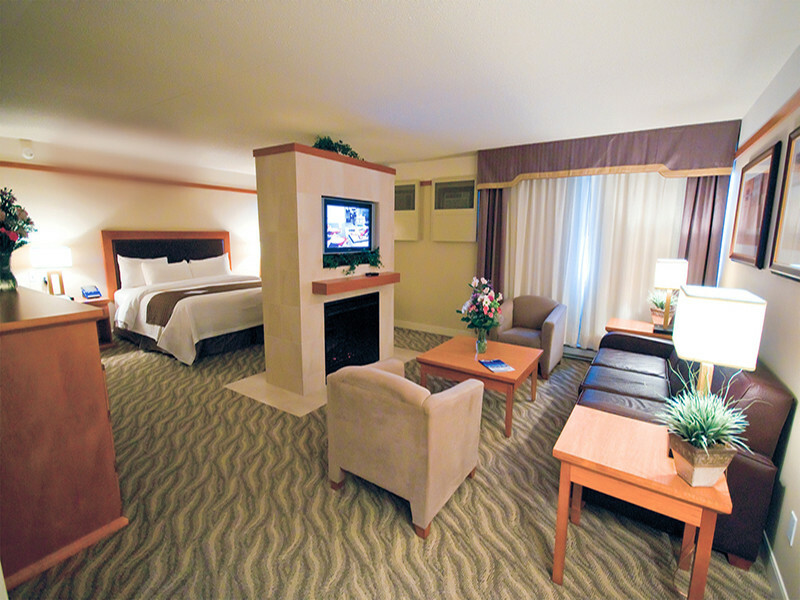 Canad Inns Destination Centre Polo Park is just a few minutes to the heart of the city’s downtown area. Ambassador Banquet & Conference Centre offers state-of-the-art technology, elegant facilities with on-site catering perfectly suited for meetings, conferences, trade shows, galas, weddings, family celebrations, and so much more. A variety of smaller meeting rooms adjacent to large function areas ensure space is available to suit any event. From 10 to 1,000, Ambassador Banquet & Conference Centre is ready to make your next event memorable. TYC Event Centre is a multipurpose food and beverage emporium and Winnipeg’s premiere nightlife destination. Offering state of the art sound, lighting and video systems along with our talented Co-ordinators and Culinary team, TYC Event Centre does everything from fundraisers to luncheons, social evenings and corporate events – the possibilities are endless. Winnipeg’s newest event and nightlife destination. Refined, sophisticated, just for you!